Fifteen years ago this month, the United States and its so-called ‘coalition of the willing’ illegally invaded and occupied Iraq. American troops remain there to this day, and Iraq continues to grapple with that fateful decision. 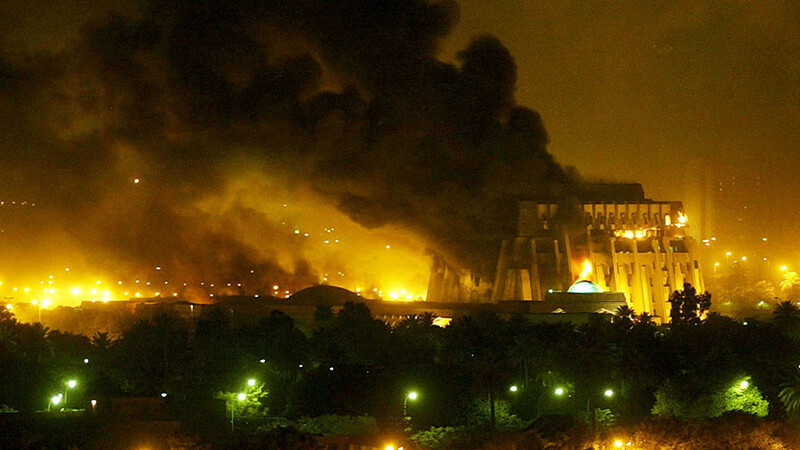 Many call the invasion of Iraq a blunder: Shouldn’t we call it what it really is – a crime?